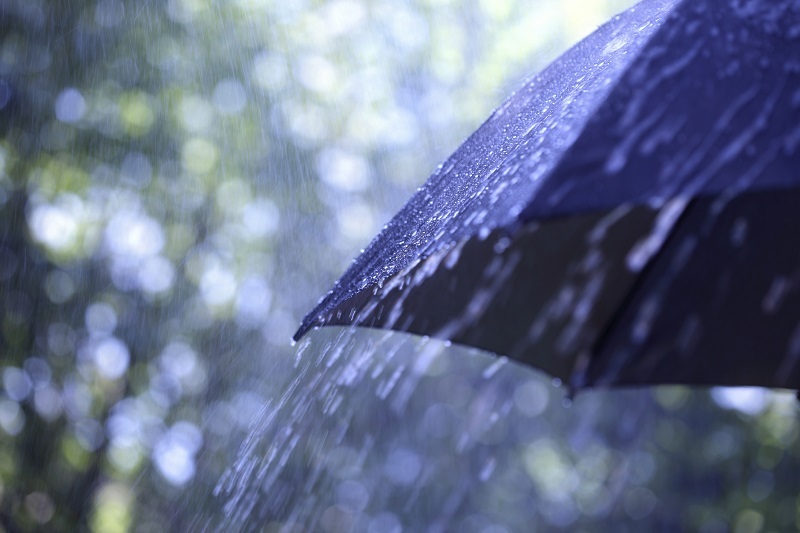 Kazakhstan to face heavy rains Mon NUR-SULTAN. KAZINFORM The greater part of Kazakhstan is set to face today, April 22, precipitations. 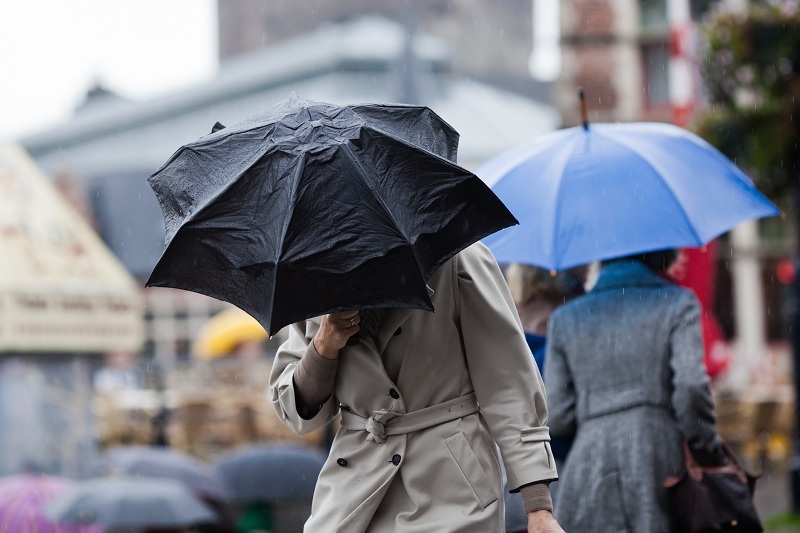 Downpours are to batter the country's south and southeast. 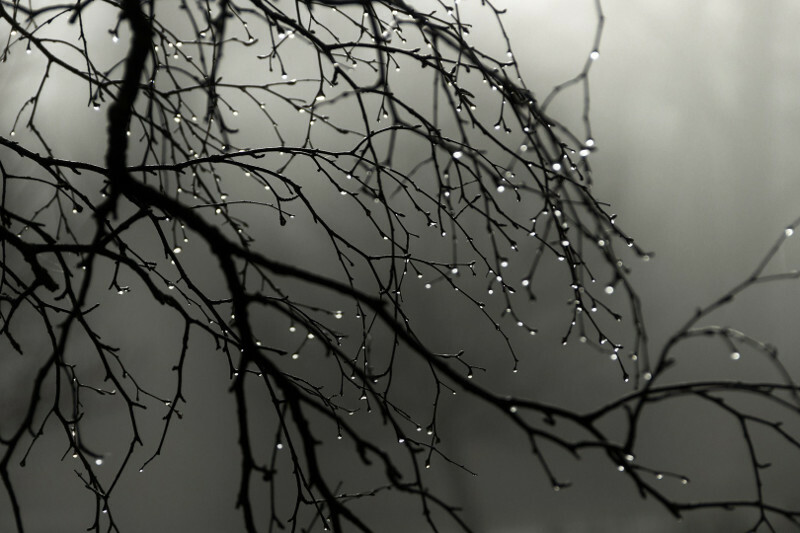 Fog, strong wind and hail are forecast to linger for another day locally, Kazhydromet reports. 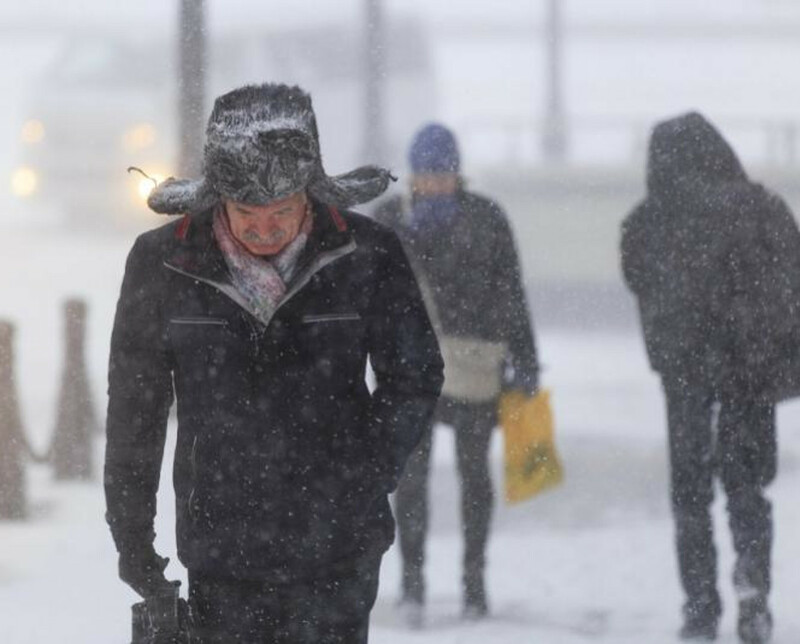 Snowfall, rain and gusty wind forecast for Kazakhstan on Saturday NUR-SULTAN. 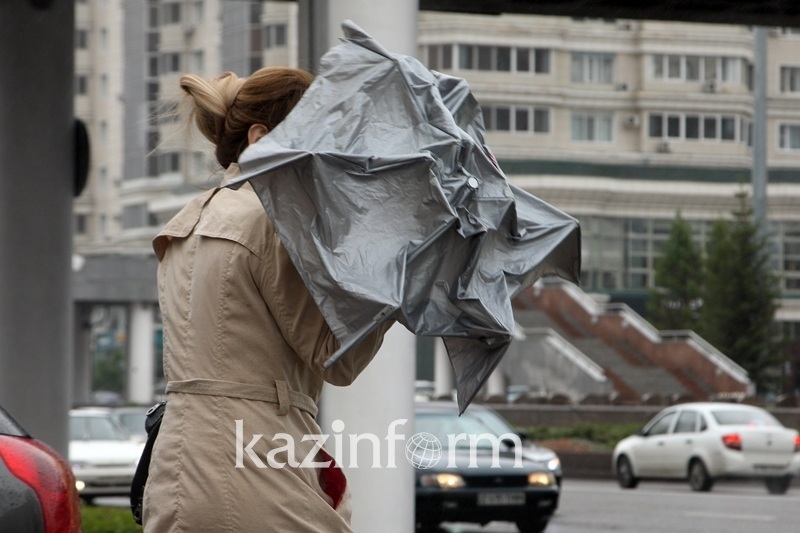 KAZINFORM - Precipitation is forecast for most regions of Kazakhstan on Saturday, April 20. According to Kazhydromet, patches of fog, black ice, thunderstorm, stiff wind, and hail are in store for most parts of the country, Kazinform reports. Dreary weather in store for N Kazakhstan this weekend NUR-SULTAN. KAZINFORM - Dreary weather will persist in northern Kazakhstan this weekend, while the south of the country will enjoy spring-like weather, Kazinform has learnt from Kazhydromet. Bad weather to persist across Kazakhstan on Friday NUR-SULTAN. KAZINFORM - Precipitation will linger in most regions of Kazakhstan today, April 19. Meteorologists predict patchy fog, thunderstorm, black ice, stiff wind, and hail in parts of the country, Kazinform has learnt from Kazhydromet. 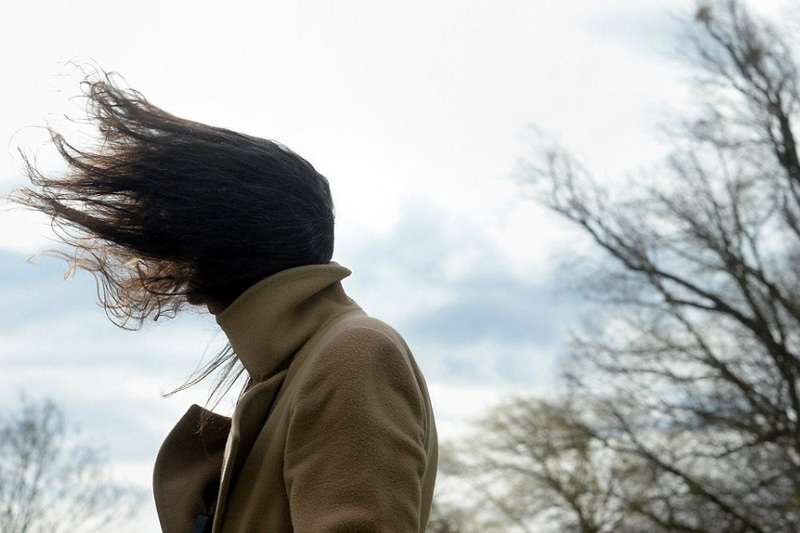 High wind alert to hit Zhambyl region NUR-SULTAN. KAZINFORM - Kazhydromet, Kazakhstan's national weather service, has issued a storm alert for Zhambyl region, Kazinform reports. Most regions of Kazakhstan to see precipitation on Thursday NUR-SULTAN. 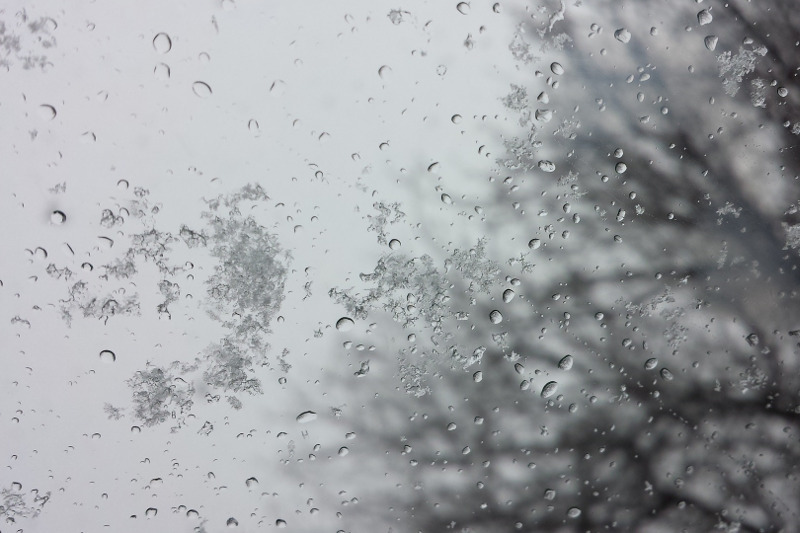 KAZINFORM - Most regions of Kazakhstan will see precipitation today, April 18. However, western, northwestern, and southeastern Kazakhstan will enjoy weather without precipitation. Meteorologists predict that patches of fog, thunderstorm, hail, black ice, and stiff wind are in store for most parts of the country, Kazinform reports. Cold snap to grip Kazakhstan in next 3 days NUR-SULTAN. KAZINFORM - Occasional rains and thunderstorms are set to douse southern Kazakhstan in next three days, Kazinform has learnt from Kazhydromet. Thunderstorms and gusty wind forecast for Kazakhstan on Wed NUR-SULTAN. 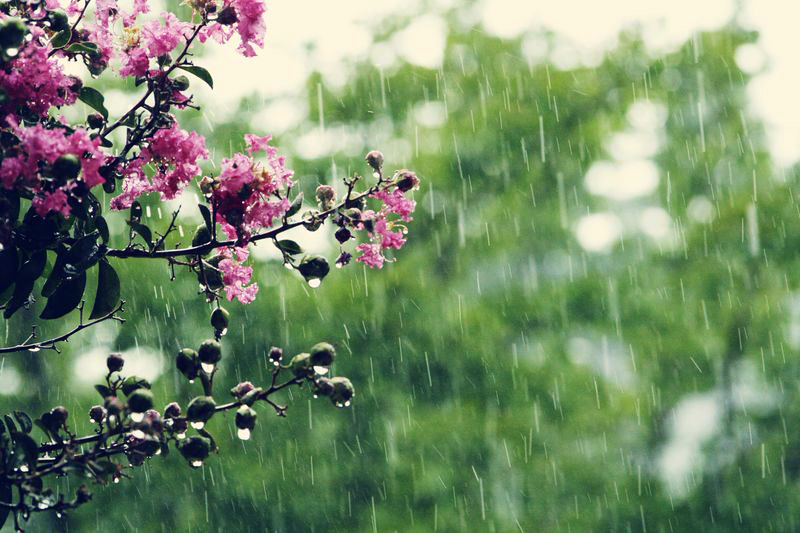 KAZINFORM - Meteorologists predict that precipitation will douse most regions of Kazakhstan today, April 17. Only the northwest of the country will enjoy weather without precipitation. Fog, thunderstorm, hail, black ice, and stiff wind are forecast for parts of the country, Kazinform reports. Fogs and rains in store for Kazakhstan on Tuesday NUR-SULTAN. KAZINFORM - Precipitation is set to douse most regions of Kazakhstan today, April 16, Kazinform has learnt from Kazhydromet. Chances of precipitation will be low only in the northwest of the country. Patchy fog, thunderstorm, hail, black ice, and stiff wind will persist across Kazakhstan. Weather alert issued for several regions of Kazakhstan NUR-SULTAN. KAZINFORM Weather alert has been issued for several regions of Kazakhstan, Kazinform reports. 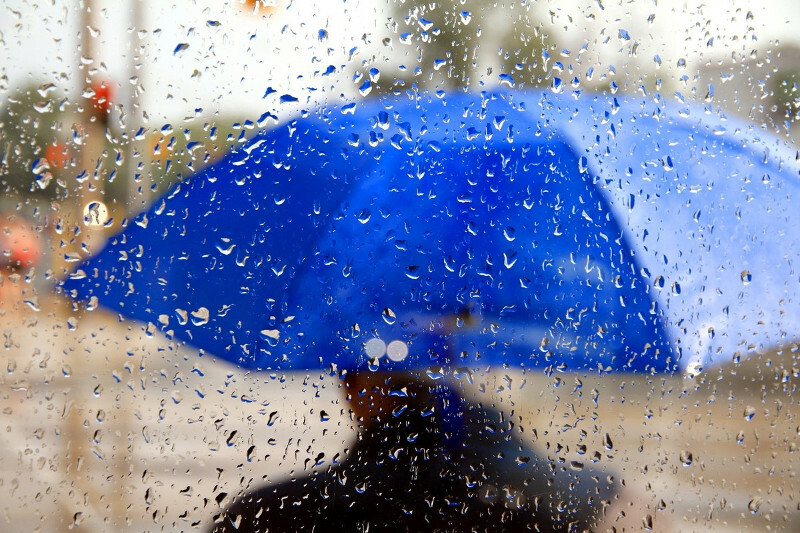 Rains to douse most of Kazakhstan on Monday NUR-SULTAN. KAZINFORM - Precipitation is expected in the north and northwest of Kazakhstan today. Only southeastern and southwestern Kazakhstan will enjoy weather without precipitation. Patchy fog, thunderstorm, black ice, stiff wind, hail are forecast for parts of the country, Kazinform has learnt from Kazhydromet. Rain and fog in store for Kazakhstan on Apr 11 NUR-SULTAN. KAZINFORM - Rains are forecast for the south and east of Kazakhstan on April 11. The rest of the country will enjoy weather without precipitation. Patches of fog, stiff wind, thunderstorm, and hail will persist in some parts of Kazakhstan, Kazinform has learnt from Kazhydromet. Two regions of Kazakhstan on storm alert NUR-SULTAN. KAZINFORM - Storm alert has been issued in Turkestan and Kyzylorda regions, Kazinform has learnt from Kazhydromet. PM tasks governors to continue SME support program in Kazakhstan NUR-SULTAN. 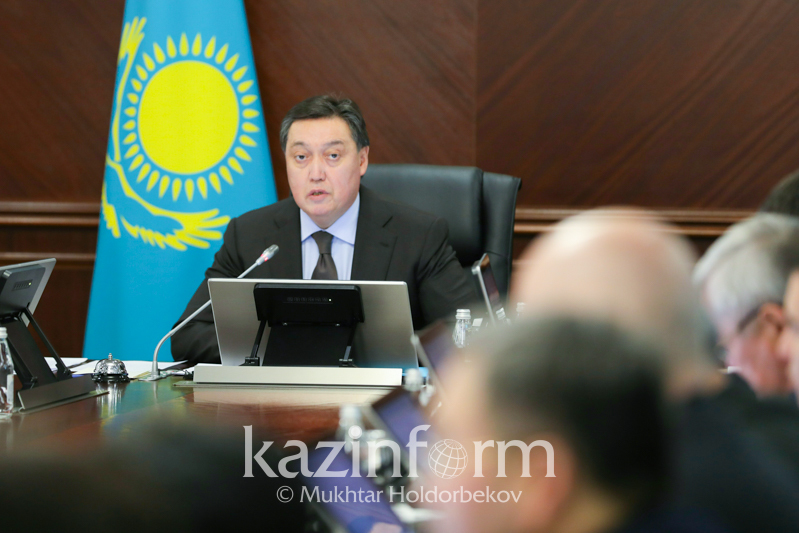 KAZINFORM - The Prime Minister of the Republic of Kazakhstan, Askar Mamin, has instructed to develop and approve the next stage of the Business Roadmap by 1 September 2019, Kazinform correspondent reports. Pouring rain to douse S Kazakhstan NUR-SULTAN. KAZINFORM - A cyclone with atmospheric fronts will cause rainfall in southern Kazakhstan in next three days. Meteorologists also predict thunderstorms and hail in some parts of the region, Kazinform has learnt from Kazhydromet. 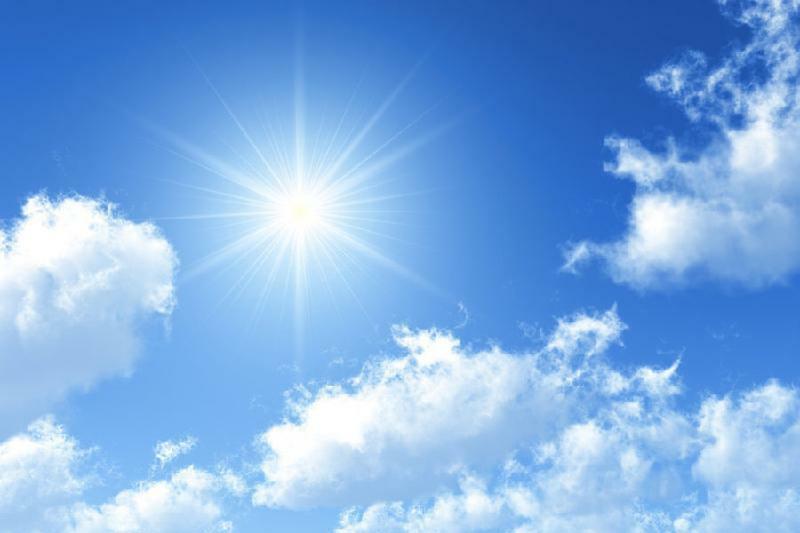 Sunday to be mostly sunny in Kazakhstan NUR-SULTAN. KAZINFORM - On April 7, the passage of atmospheric fronts will cause precipitation in western and eastern Kazakhstan, while the other parts of the country will see dry weather. Patches of fog, strong wind, and thunderstorm are expected, Kazinform has learned from Kazhydromet Weather Service. 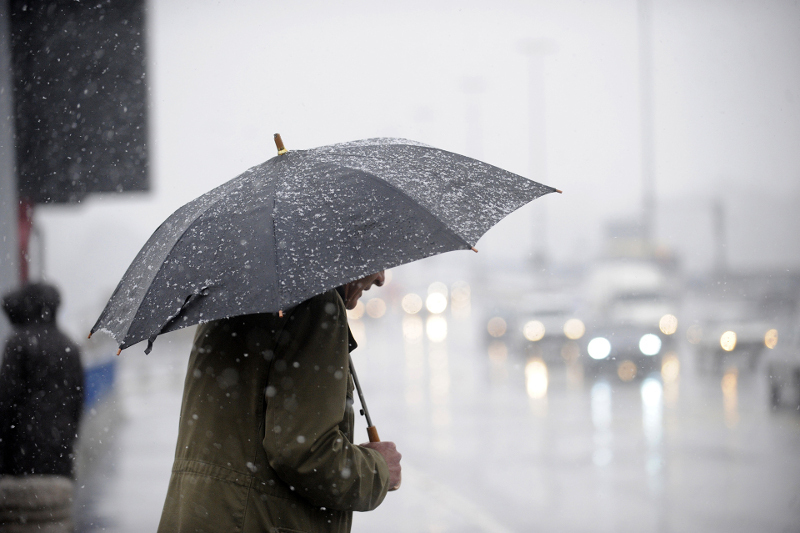 Rainy weather to linger in Kazakhstan on Friday NUR-SULTAN. KAZINFORM - Precipitation will linger across Kazakhstan on Friday, April 5. Only the southwest of the country will enjoy fair weather without precipitation. Stiff wind, patches of fog, thunderstorm, hail, and black ice are forecast for parts of Kazakhstan. 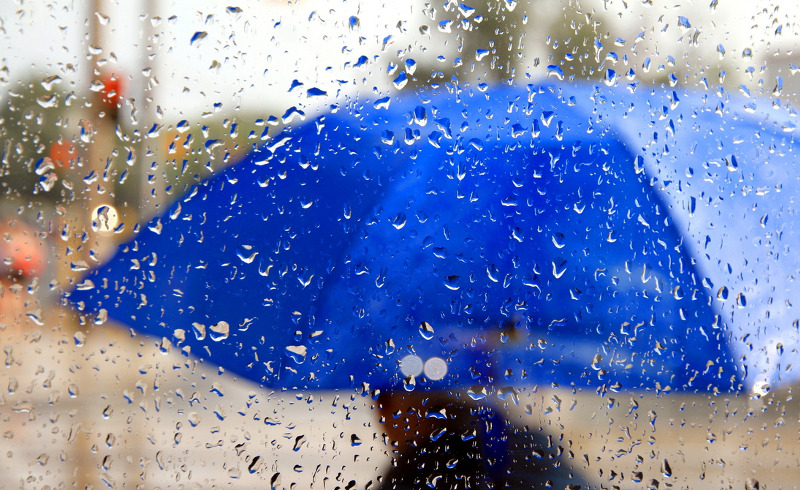 Precipitation to douse Kazakhstan in Thursday NUR-SULTAN. KAZINFORM - Meteorologists predict that precipitation will douse most regions of Kazakhstan today, April 4. Pouring rain is forecast for southeastern Kazakhstan. Patches of fog, stiff wind, thunderstorm, and hail will be seen in some parts of the country, Kazinform has learnt from Kazhydromet. Temperature drop expected in Kazakhstan on Apr 4-6 NUR-SULTAN. 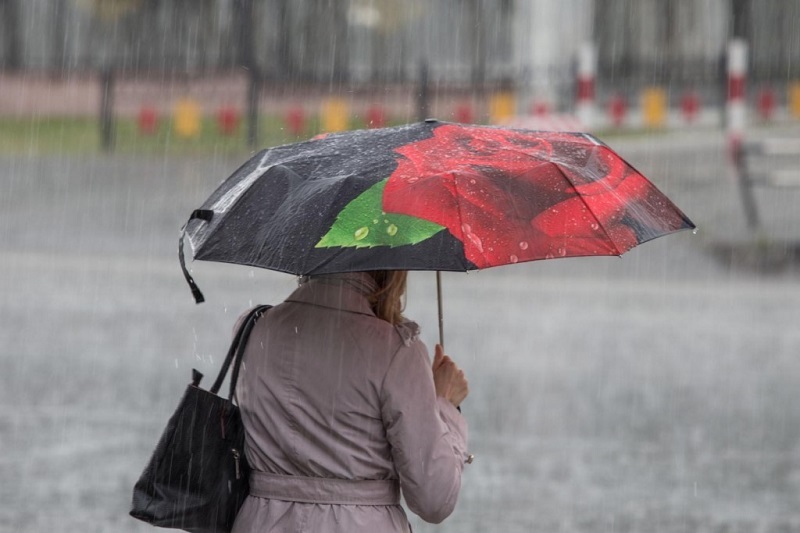 KAZINFORM - Atmospheric fronts associated with the Mediterranean cyclone will cause precipitation in most regions of Kazakhstan in next three days, Kazinform has learnt from Kazhydromet. Rainy weather forecast for Kazakhstan NUR-SULTAN. KAZINFORM - Precipitation is forecast across most regions of Kazakhstan on Wednesday. Only the east of the country will enjoy fair weather. Patches of fog, stiff wind, thunderstorm, dust storm and hail will be observed in some parts of Kazakhstan, Kazinform has learnt from Kazhydromet.